If you maintain your air conditioner properly, you will not have to worry about replacing it any time soon. However, not everybody knows the tricks to maintain an air conditioning system. 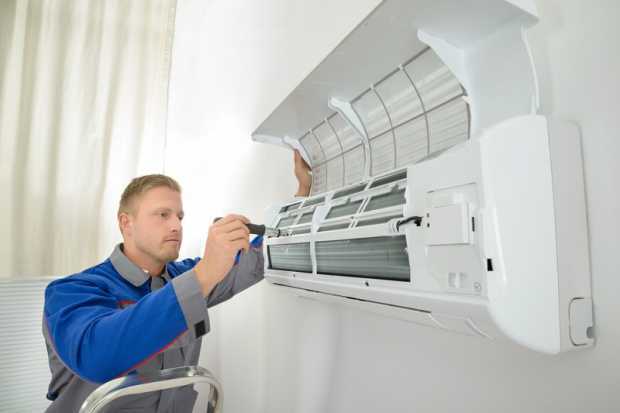 Take a look at some of the tips that will help you to maintain the air conditioner. 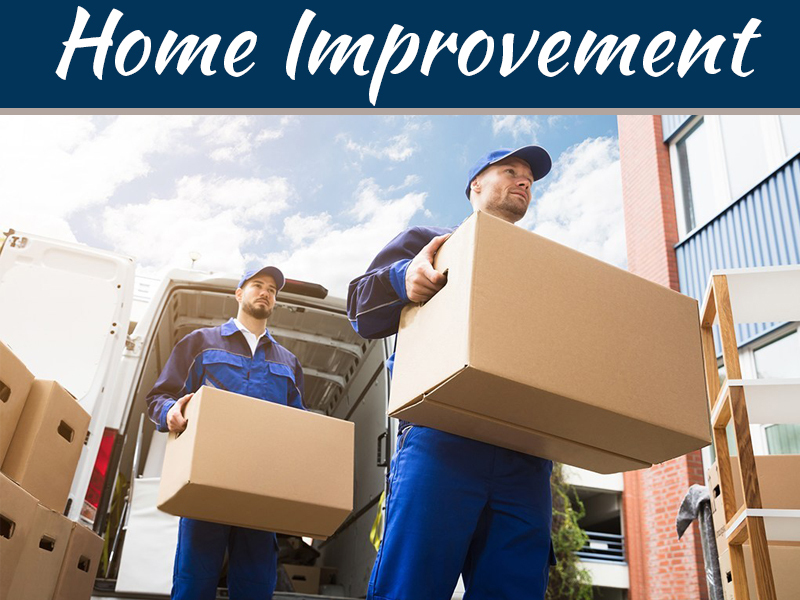 One of the regular maintenance chores of an air conditioner is replacing the filter or cleaning it during spring and fall. This has to be done every month during heavy usage. At The Back Of The Return Air Grill On The Ceiling Or The Wall. When the AC filter is full of dust, allergen, and dirt, you will notice a decrement in the air flow. This will make the system work much harder than it should. As a matter of fact, the air flow through the system might also become dustier and dirtier which can cause allergy and asthma problems. If the filter is not properly maintained then it might also affect the condenser coils or the evaporator. 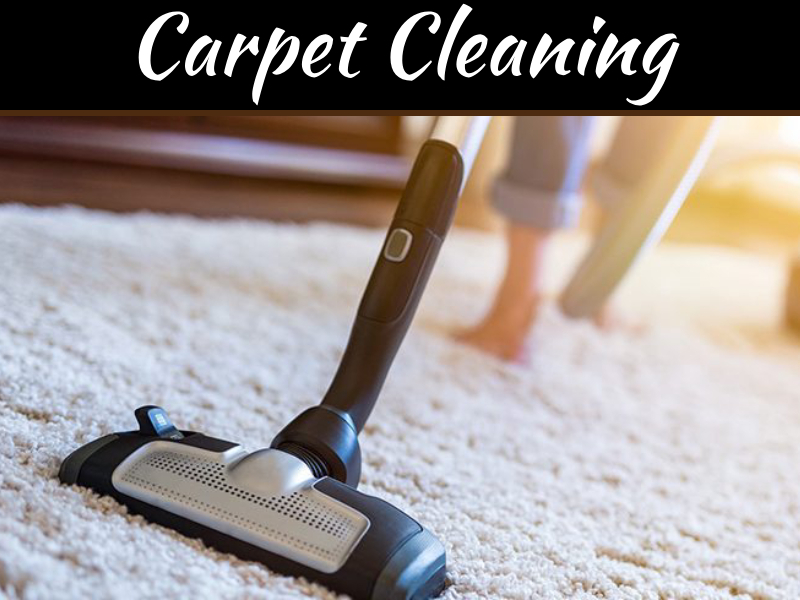 Along with cleaning the filter, you also have to inspect the condenser and the evaporator coils to clean the debris and dust once in every year with the help of a vacuum cleaner or a brush attachment. 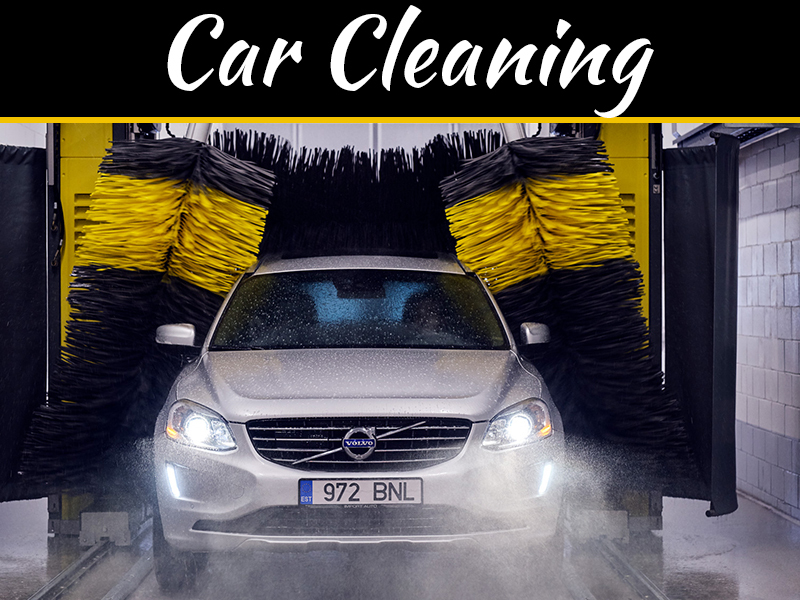 Also, make sure you use a natural cleaner and allow it dry after cleaning. This will help you prevent the impaired function of the coils. Check all electrical connections to ensure they are tight enough. If you possess an electrical testing meter, you can check the capacitors of the unit. Also, take look at the contractor switch and change it if there is excessive pitting. If you think you cannot replace the parts all by yourself, you should call a professional electrician. 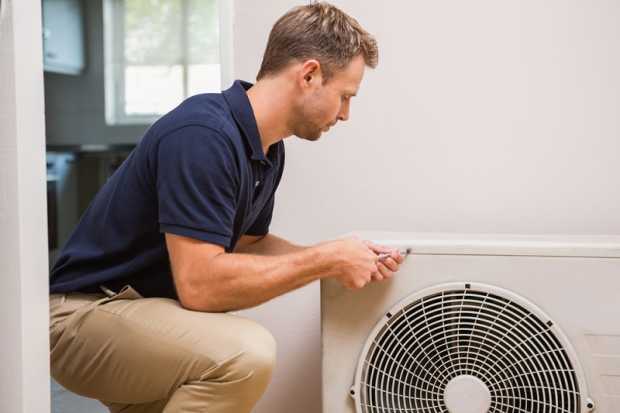 Turn off the power to the air conditioner and inspect the fan that is mounted on top of the condenser unit to ensure it is in proper condition. You should look for chips or cracks in the fan blades for replacing it. If the air conditioning unit is pretty old then you might have to oil the fan motor on a regular basis. You should not forget to check the thermostat to make sure that it is in a good shape. This will help in keeping the home at a perfect temperature. If you have an old thermostat then it is important to get a programmable thermostat. 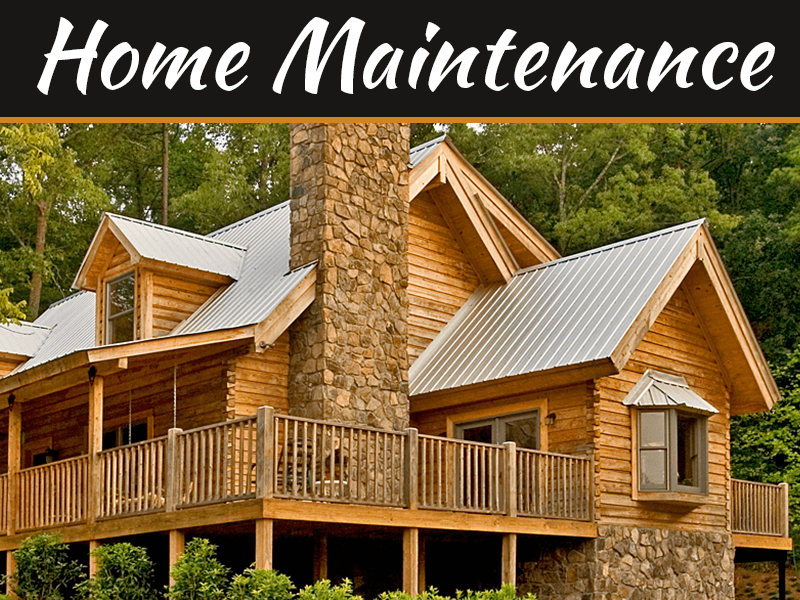 It is necessary to perform a routine maintenance to ensure it functions properly. Do not turn on and off the air conditioner frequently as it can be excessive stress to the unit. This might cause the compressor and the fan to wear off quickly. If you maintain it well you will be able to use it for a long period which will also help you to save some money.